For questions or comments regarding PTA Fundraising please contact Fundraising Standing Committee Chair, Erica Jensen at fundraising.gatespta@gmail.com. You may also contact a specific program Chairs directly with questions or comments. There are several "effortless" ways to make a difference and raise money for Gates Elementary, known as "effortless fundraising!" Everyone can help make it happen! If you have any questions or other effortless fundraising ideas, please contact Fundraising Chair at fundraising.gatespta@gmail. AmazonSmile is a simple and automatic way for you to support Gates PTA every time you shop, at no cost to you. When you shop at smile.amazon.com, you’ll find the exact same low prices, vast selection and convenient shopping experience as Amazon.com, with the added bonus that Amazon will donate a portion of the purchase price to your favorite charitable organization. Clip this logo from products like Kleenex and Cheerios and send then into school with your child. turn them in at designated times throughout the school year (in January and May). Gates receives 10 cents for each Box Top. Get grandparents, aunts, uncles, and friends involved. Ask them to save their boxtops! For questions regarding this specific fundraiser email Lori Hall, Box Top for Education Fundraising Chair at boxtops.gatespta@gmail.com. Do you shop online through Amazon, Home Depot or Target? These are just a few of the online sites that are available on GoodShop, where a percentage of your purchases could automatically be donated to Gates. To get started visit http://www.goodsearch.com/ and scroll to the bottom to click DOWNLOAD NOW. (Gates receives a penny per online search, but the real donations come from online shopping.) Once you've added the GoodSearch toolbar and designated Gates as your charity, GoodShop will be easily accessible. If you start your online shopping from the GoodSearch webpage our school will receive 1-5% of your purchases. If your computer does not allow the GoodSearch toolbar to be added at this time, you can still use GoodShop for your online shopping. Just visit http://www.goodsearch.com/goodshop.aspx and designates Gates from there. Then start on the GoodShop website whenever you are shopping online. With the holiday shopping season upon us, this could bring in much needed funds for our school. Please take the time to explore this beneficial tool! Earn easy money for Gates! 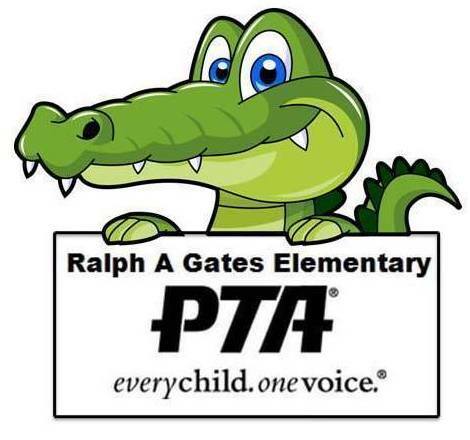 Associate your Ralphs Rewards account to Gates Elementary and start earning money now. We now have over 1000 students at our school – just think if every family participated? Get grandma and grandpa to sign up too! (NOTE: Existing participants need to re-enroll each year.) Please take the time to join this valuable program! 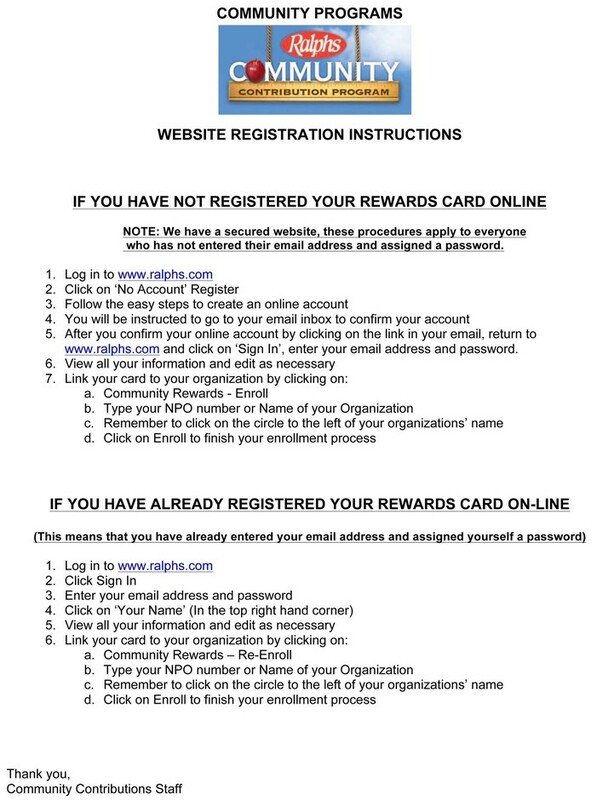 If you don’t know your Ralphs Rewards card number, call 800-660-9003. Your shopping will earn a contribution towards Gates Elementary PTA.